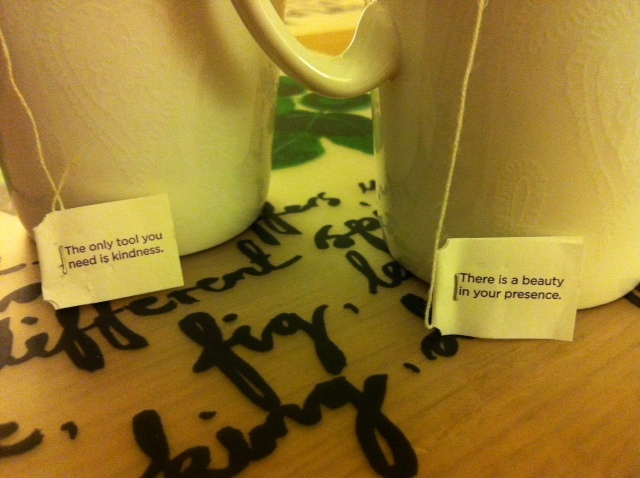 I just love Yogi tea. It tastes delicious and the little words of wisdom that come with every bag just makes it fun. And there’s so many kinds to choose from! Check it out. 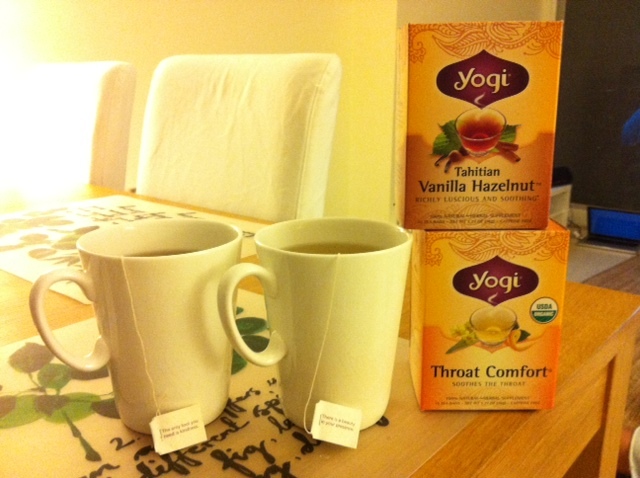 For all you singers out there, “Throat Comfort” has been great.